Between 2007 and 2009 in Bridgend, a borough of South Wales, at least 25 people—mostly teenagers—committed suicide. Death loomed in the community, and each suicide set off another like a domino effect. One by one friends and classmates ended their lives, and all but one were done by hanging. As the death toll grew at an alarming rate, families started to panic. Was an Internet cult brainwashing their children to end their lives, or was there something evil in the water? The suicides gained media attention with the death of local teen Dale Crole. The 18-year-old’s lifeless body was discovered in an abandoned warehouse on January 5, 2007, three months after he mysteriously disappeared on the way to visit his friend, David Dilling. Crole, described as a happy-go-lucky teen, was found hanging. The strange circumstances surrounding his death—and the amount of time he was missing—prompted some to question foul play. His body was badly decomposed when police discovered him, and they couldn’t conclude his exact cause of death. However, upon examination of the body they determined his death was consistent with hanging. Crole had killed himself. Just six weeks later, Dilling—the friend Crole was set to see that day—killed himself too. The 19-year-old walked out behind a local church and hung himself from a tree. Family expressed that Dilling was devastated by the loss of his best friend, but he showed no signs that he was going to commit suicide too. Then, two days before Dilling was to be memorialized and buried, his friend Thomas Davies killed himself in the same location as his friend. He walked out behind the same church, walked up to the tree where his friend ended his life, and hung himself from an adjacent tree. The three boys were good friends, and it was almost understandable why they would commit suicide so close to each other. They were overcome with grief for the loss of the other. But, when more kids began to follow suit—seemingly out of nowhere—it became concerning. Following the three friend’s suicides, a few months later a Bridgend resident looked into their backyard and found 17-year-old Zachary Barnes kneeling underneath their clothesline with a t-shirt wrapped around his neck. He had gone out drinking with friends the night before, and the coroner determined he was intoxicated at the time of his death. And just days before his death, 15-year-old Nathaniel Pritchard killed himself by hanging. Hours later, his 20-year-old cousin Kelly Stephenson ended her life in similar fashion while on vacation with her family. Her father was so distraught by her death that 14 months later he hung himself from his younger daughter’s swing set in their backyard. The suicides continued to shock the small town, and parents worried that their child would do the same. Because many of the teens didn’t leave suicide notes, families were left wondering what made their kids end their lives. The ambiguity of the horrifying situation prompted residents to jump to the worst conclusions. Some believed the teens were all a part of an Internet cult, and they were being led to their demise by an evil conspirator. Several of the teens used a social networking website called Bebo. As they posted about the deaths of their classmates and friends, it appeared as though they were joining together to do the same. Families and authorities feared that the memorial posts romanticized the suicides, and almost “rewarded” the dead for what they had done. 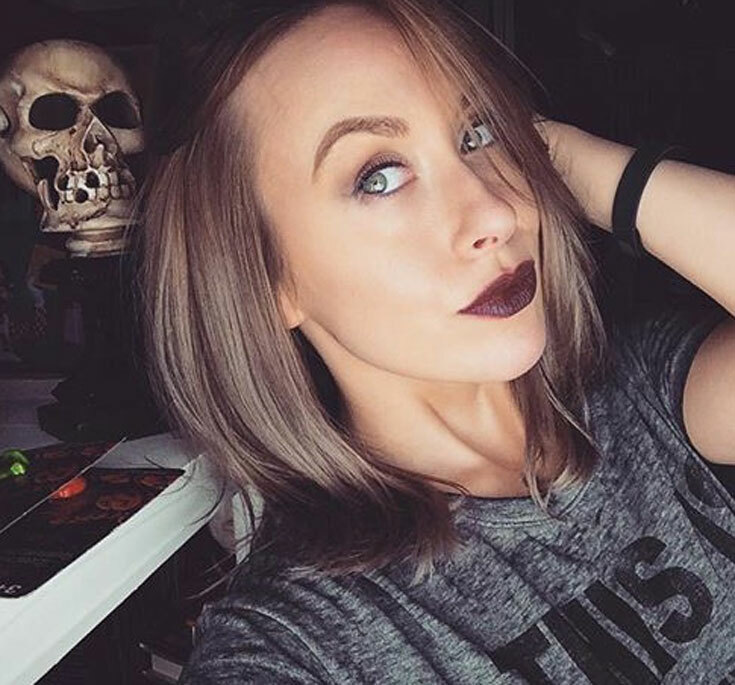 Along with the attention the suicides received on social media, Bridgend grew to infamy when the news media started reporting the high number of suicides plaguing the town. The suicides helped garner them the nickname “Death town” by reporters, only spreading the dark seed even further among Bridgend’s youth. Bridgend Parliament member, Madeleine Moon, spoke out against the media for sensationalizing the suicides, and giving young people in the area a reason to copy their lost friends. Images of the dead at happier times were displayed on the front covers of every news outlet, people spoke about the lives of the lost, and their names carried on like legends heard in rock songs. Impressionable young minds were seeing the popularity of the suicides, seeing how much impact their deaths had on those around them—and they wanted to do the same. Moon expressed her anger toward the media for reporting the way in which the young people died, stating that it was a breach of guidelines. By law in Wales, the media should not write about the manner of death in detail. But the media swarmed to the town in droves. They detailed how the deceased individuals were discovered, connected some of the young adults together, and they assumed reasons why each had ended their lives. Each new suicide was tacked onto a checklist of the dead and presented to the public, terrorizing the minds of everyone. In 2013, the documentary BRIDGEND examined the media’s effect on people in the area, trying to uncover the root of the problem. 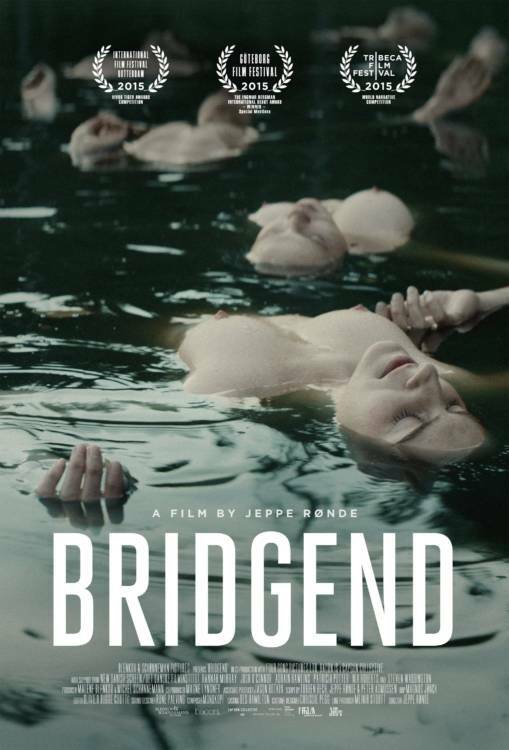 In the documentary, teens expressed that there was nothing to do in Bridgend, and most suffocated from boredom on a daily basis as they longed to escape the town for a different life. Justin Beecham, age 20, was interviewed for the film about the aftermath of the suicides of his friends. He looked into the camera and sternly told them that he would never kill himself—for he knew how much pain it caused loved ones. Months later, Beecham committed suicide. He hung himself from a tree in close proximity to where his friend Davies had hung himself. In Bridgend, the kids weren’t all right. Families started to ban together and speak out against the media for worsening the situation. Mental health became a hot topic, and the Welsh Assembly created a Suicide Prevention Strategy. A charity called Papyrus was created to help put an end to the suicides, and representative Anne Parry even sent a cease and desist letter to stop media coverage on the incidents. While the media tried to connect the suicides together in effort to find some overlying evil force responsible, the facts didn’t corroborate their theories. Bridgend coroner at the time, Philip Walters, explained that there wasn’t a common thread among the victims. The only explanation for the abundance of suicides in such a short time frame was that it just happens. The deaths happened in a suicide cluster, which is actually common. A suicide cluster is defined as multiple suicides that occur over a short span of time, normally within a particular area. The phenomenon happened in Palo Alto between 2009 and 2010 when five high school students killed themselves within nine months, and again when four more students in the area ended their lives from 2014-2015. For now the Bridgend suicides seem to have slowed down, or the media has just slowed down on reporting them. The suicide cluster phenomenon will probably show up in another community in the near future, and the news will spread like wildfire thanks to social media. The only thing that can be done now is spread the word about suicide prevention, educate people on mental health, and let them know that help is only a phone call away. 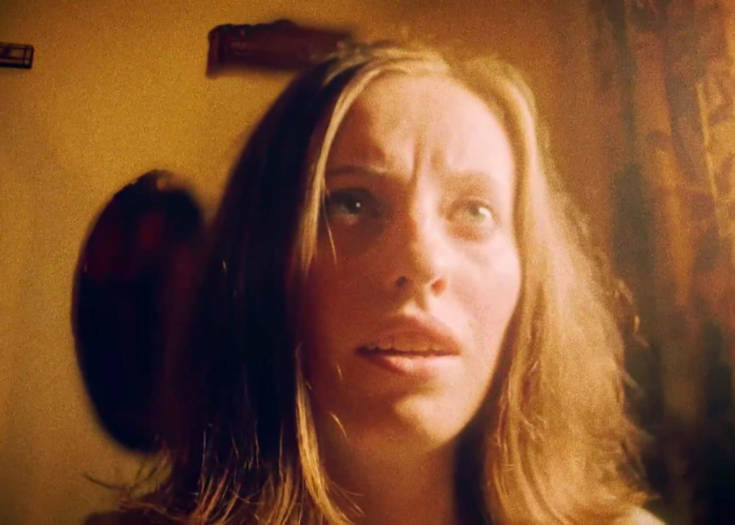 Next Story Check Out This CARRIE Prequel Short Fan-Film MARGARET!